Ladies! 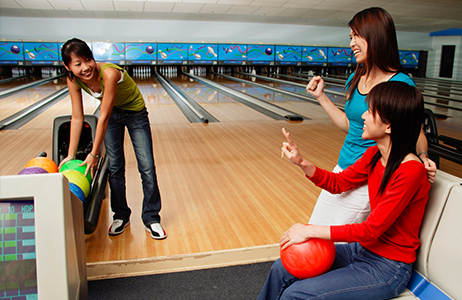 Bring along your gal pals to the Bowling Centre for a special bowling event just for you. Down 8 Pins to get a STRIKE!! *Prizes are subject to change based on number of participants. For enquiries, please call Bowling Reception at 6342 3602 or email sports2@sswimclub.org.sg.